Welcome to DrugStrategies.org, a drug and alcohol addiction treatment Website dedicated to providing the very best resources for fighting substance abuse. 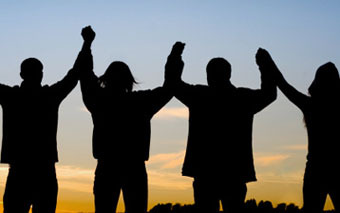 Let us help you find drug treatment centers and addiction rehab programs in your town or city. Find treatment centers, AA meetings and Narcotics Anonymous (NA) meetings. It is never too late to start a drug treatment program, alcohol addiction and substance abuse is a life-long battle for most and often requires continued treatment and counseling and recovery plan changes as time goes on. We aim to provide rehab, detox, support and a plan that will help you stay drug free.